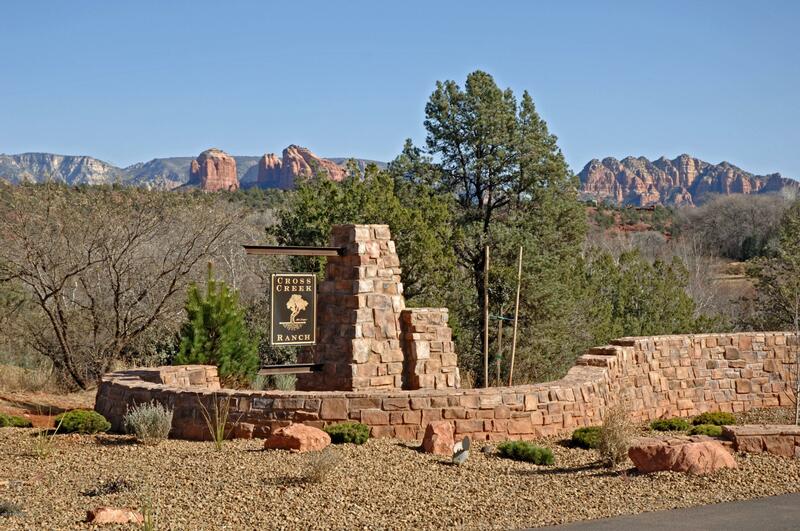 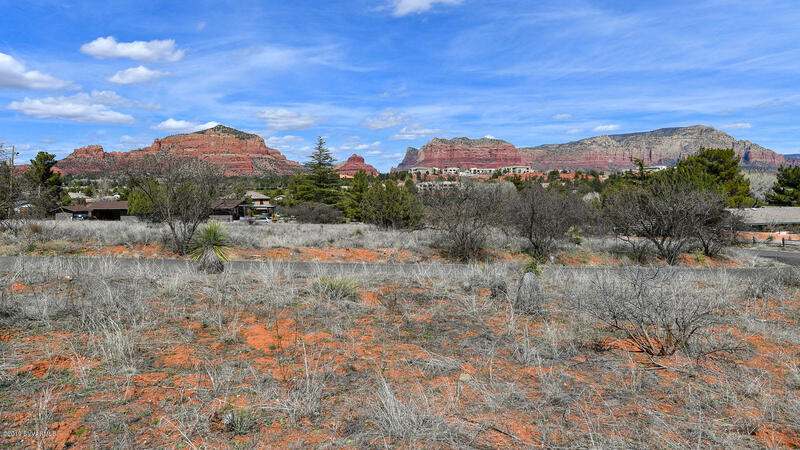 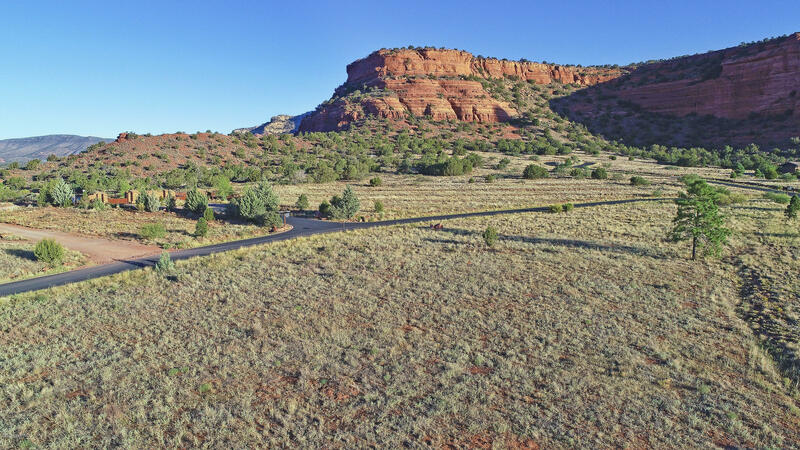 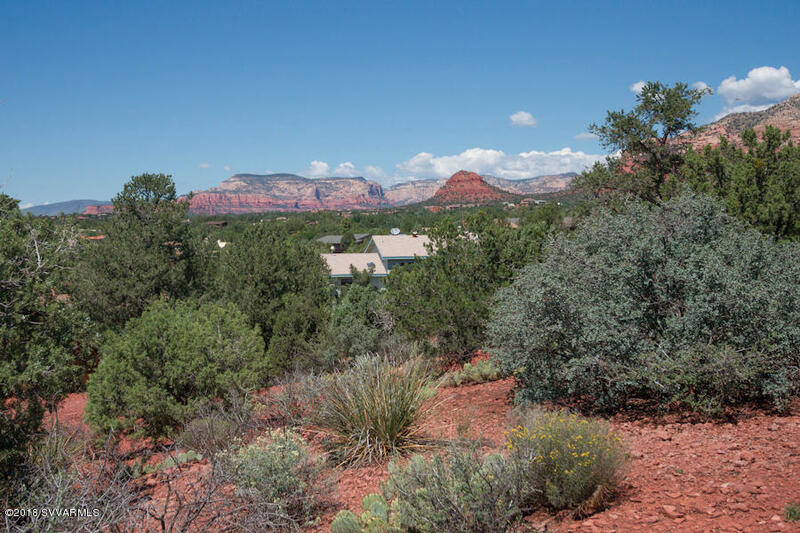 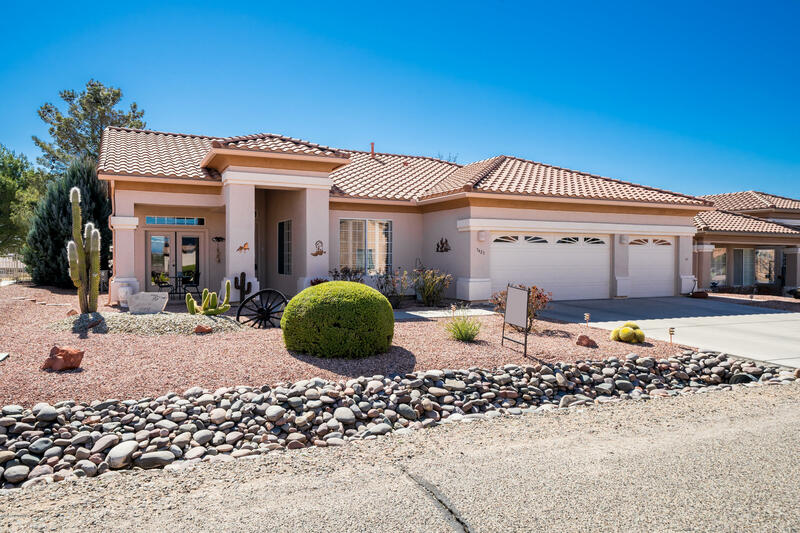 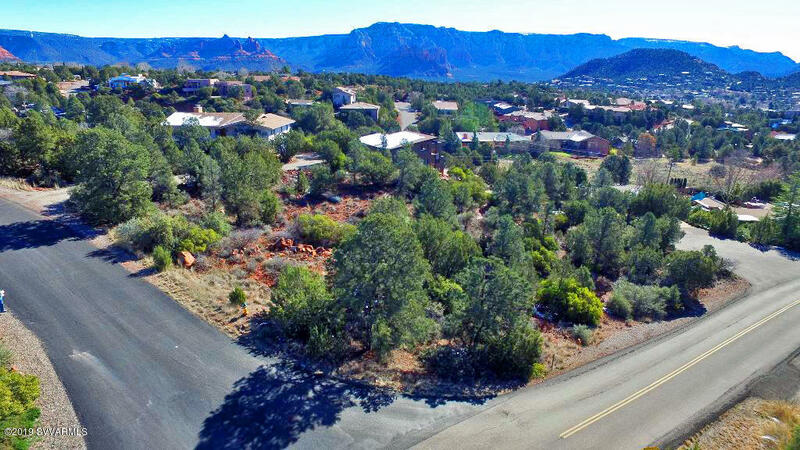 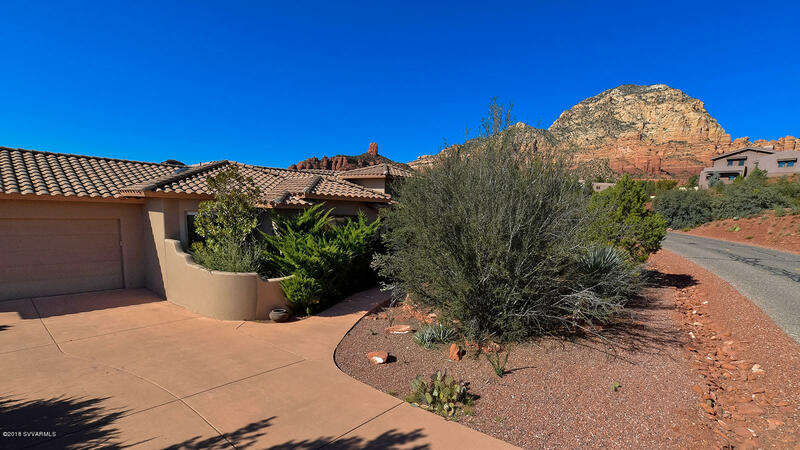 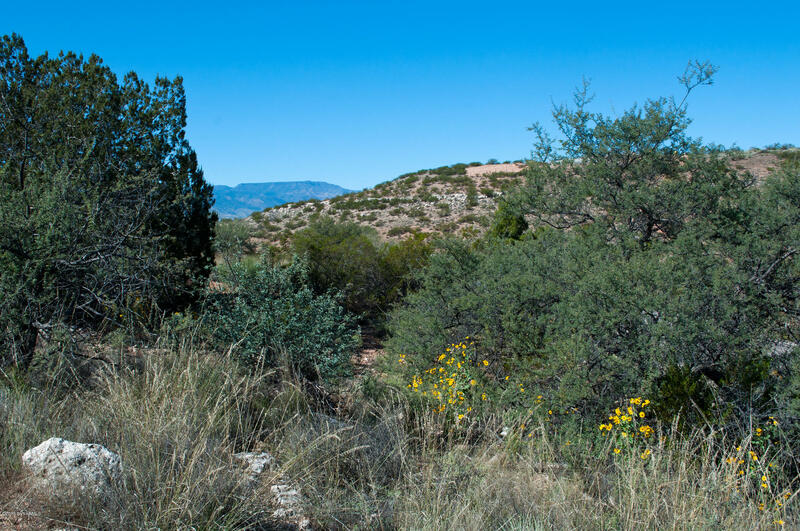 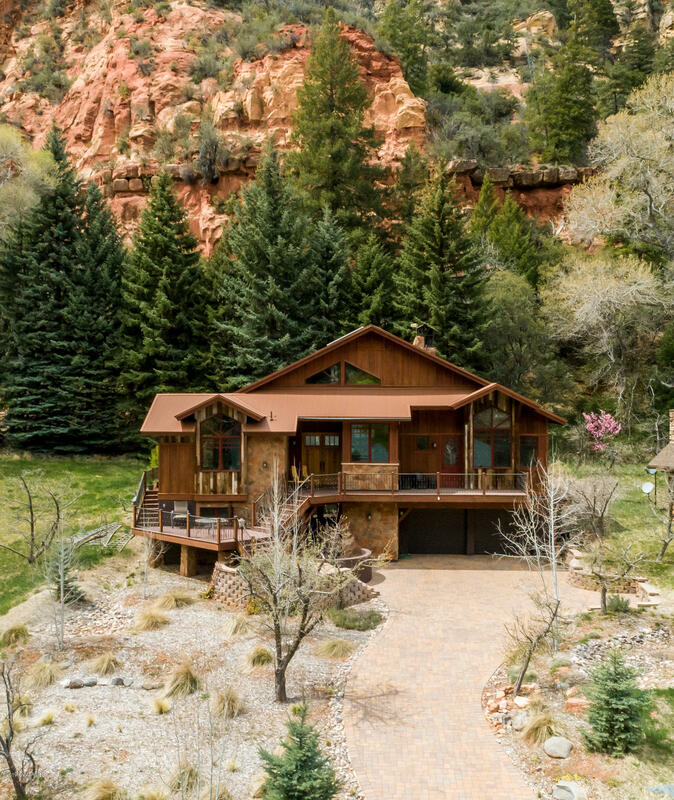 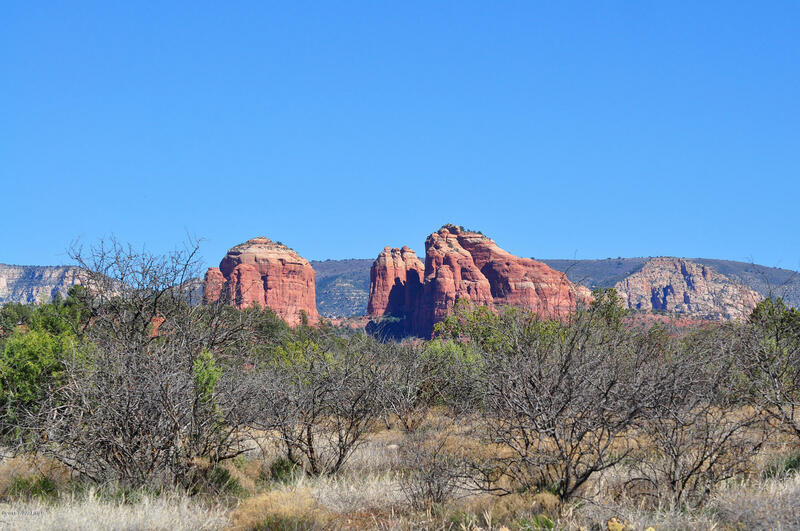 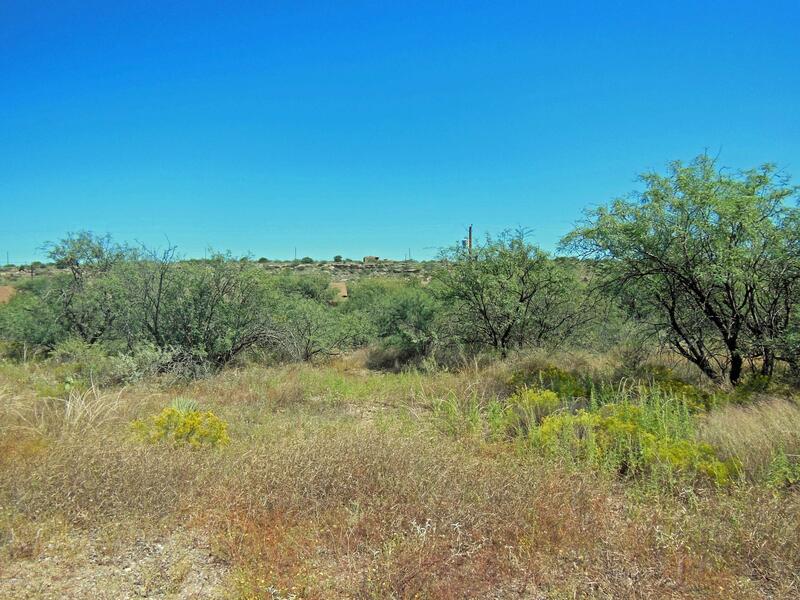 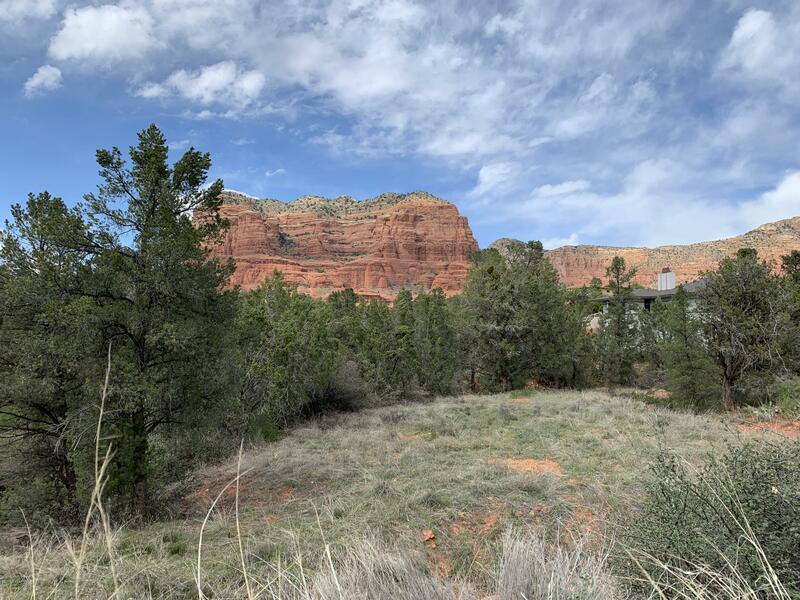 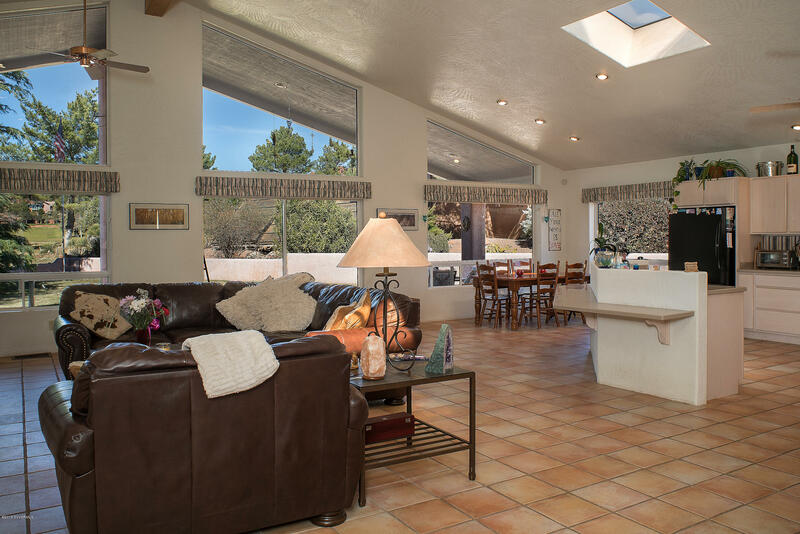 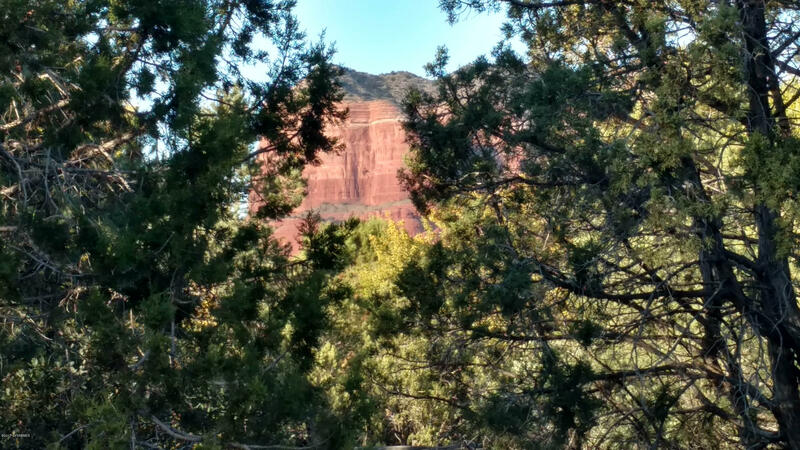 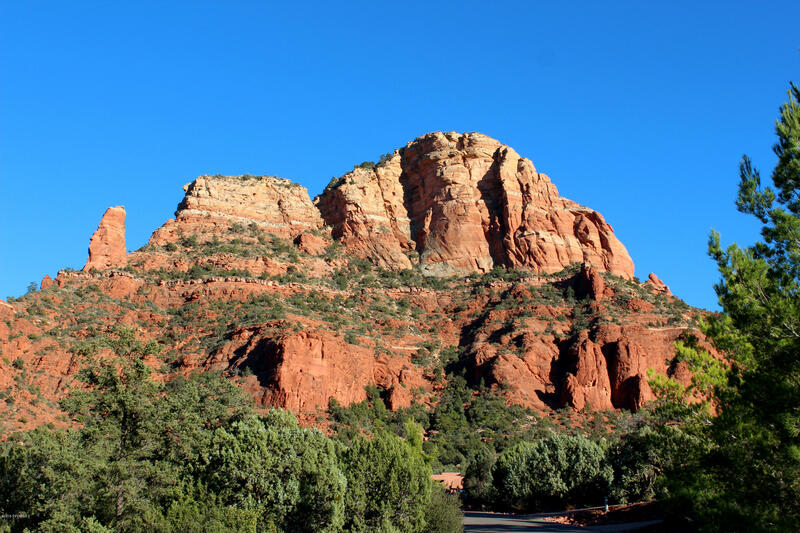 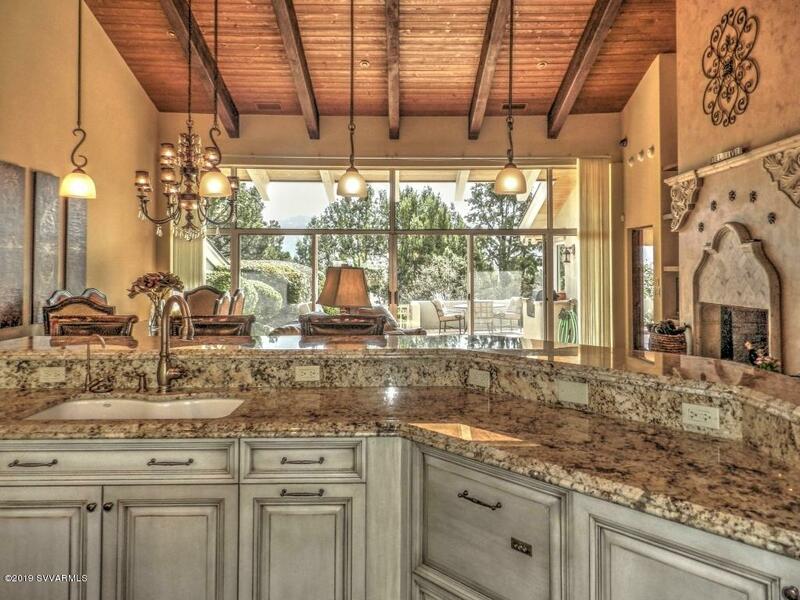 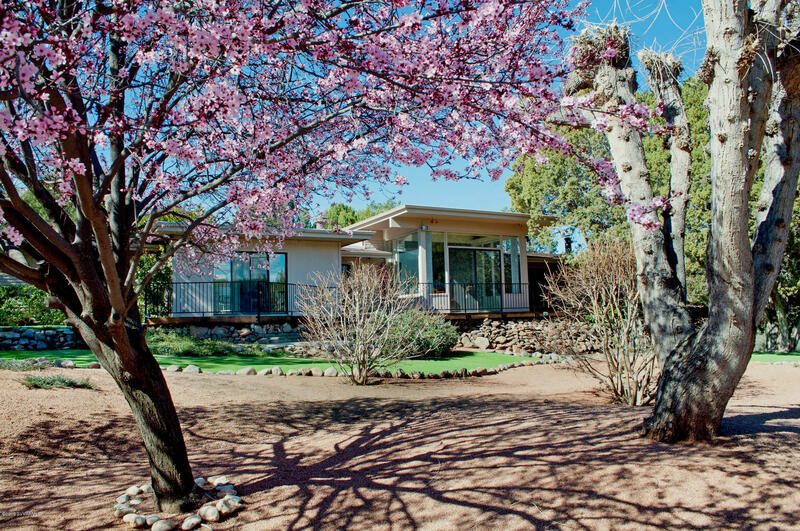 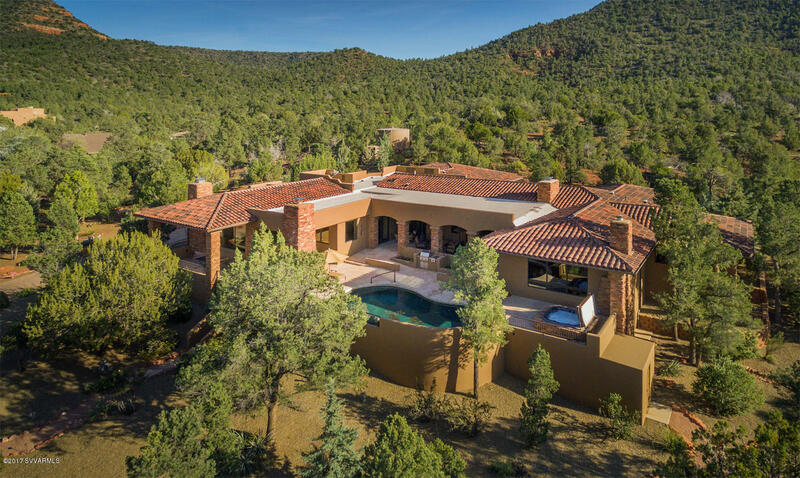 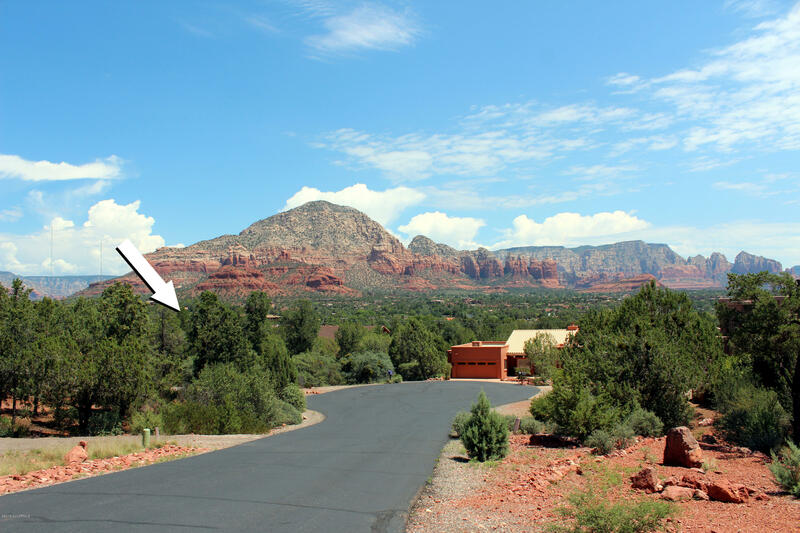 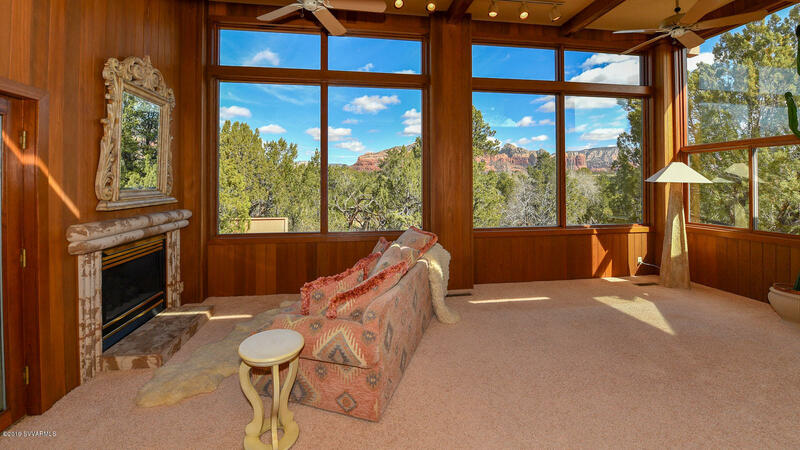 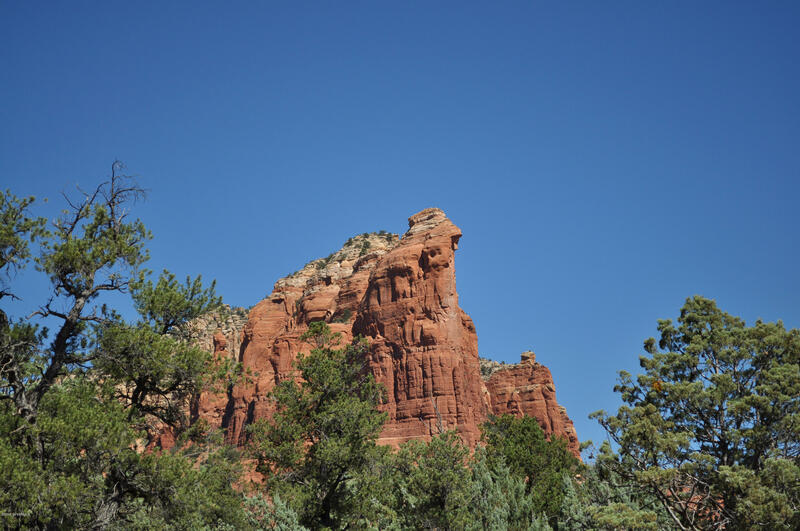 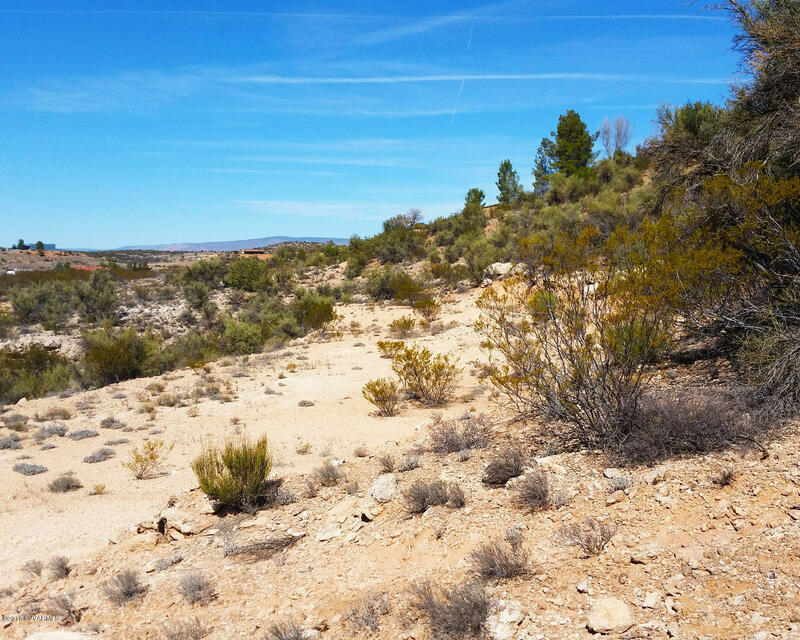 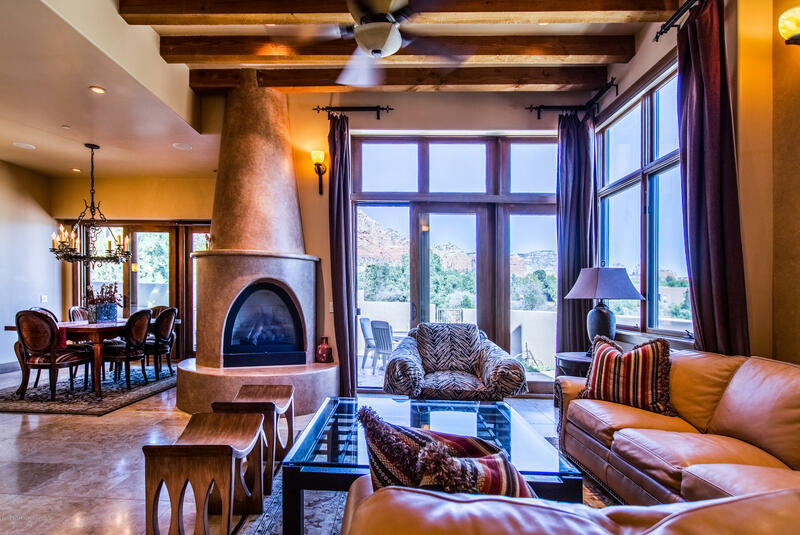 This golf course neighborhood is located outside of Sedona in Cornville, Arizona. 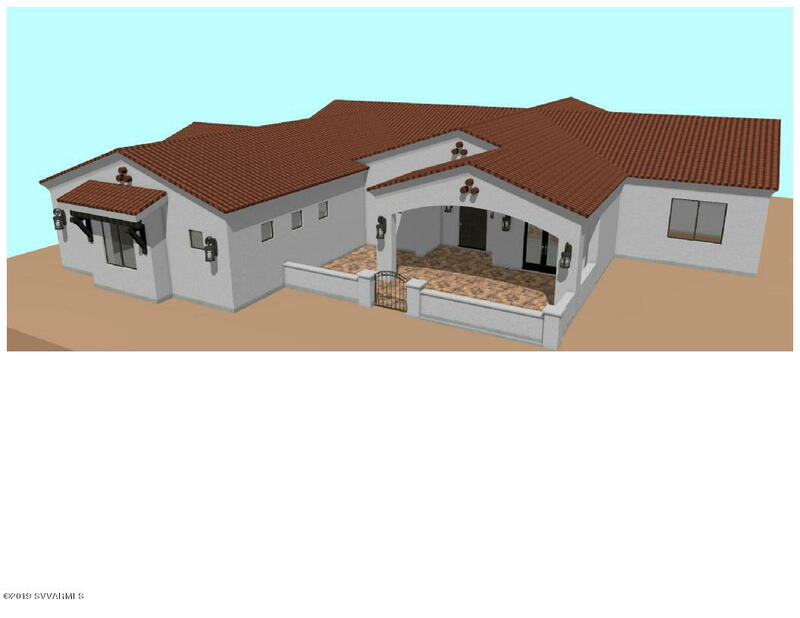 Homes built in Verde Santa Fe vary by neighborhood. 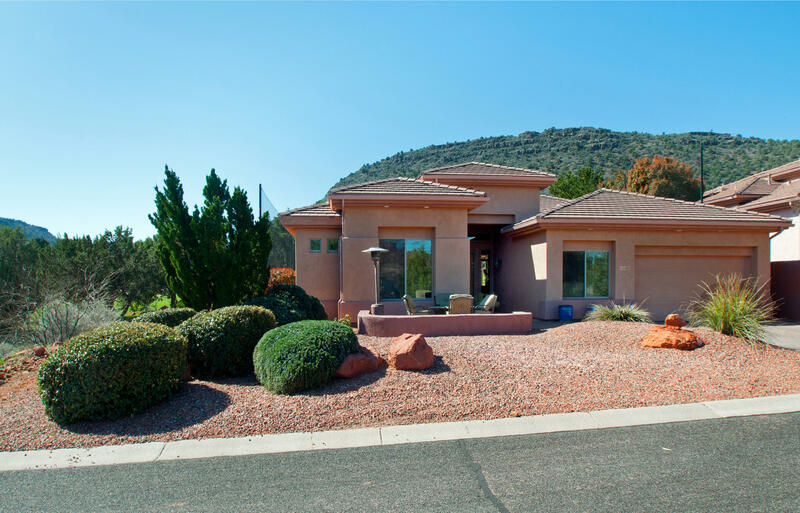 There is a homeowners association which includes common amenities and neighborhood maintenance. 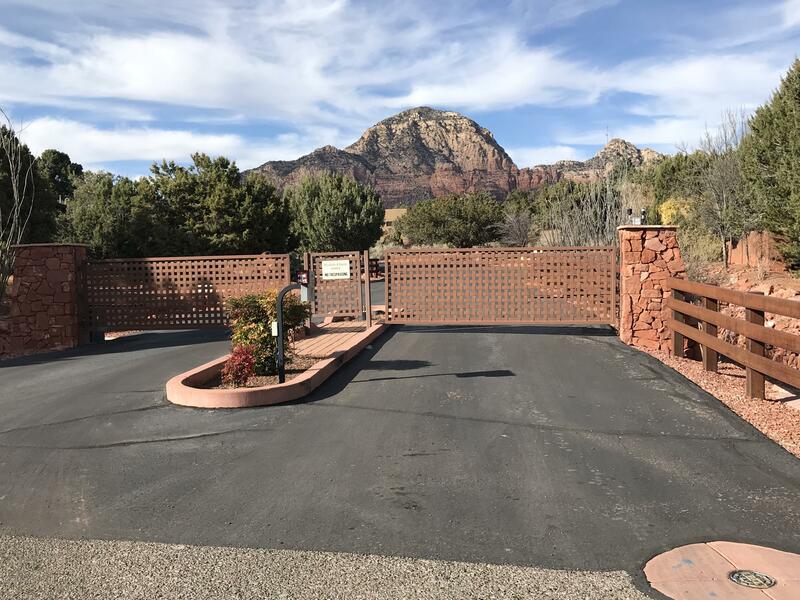 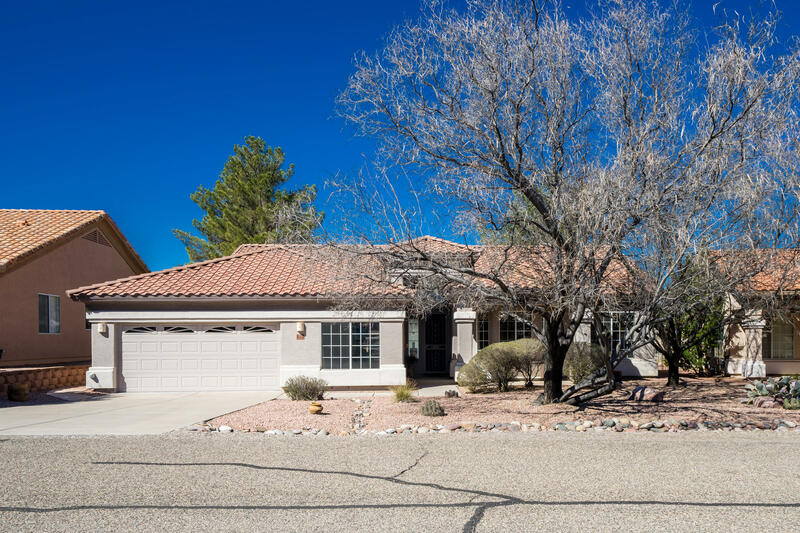 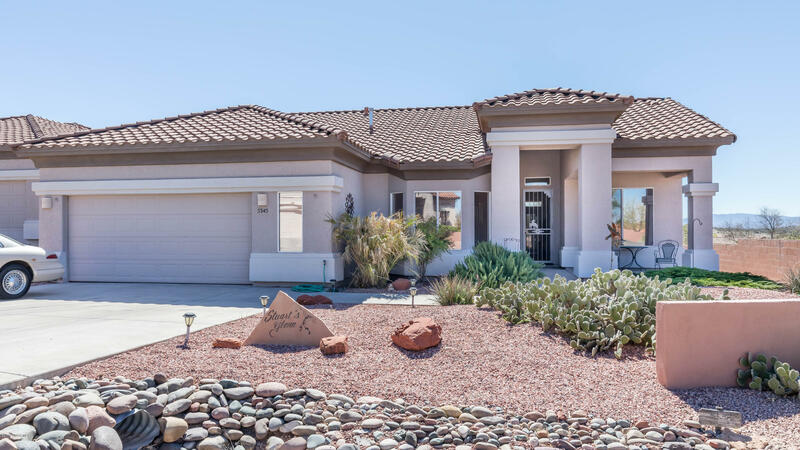 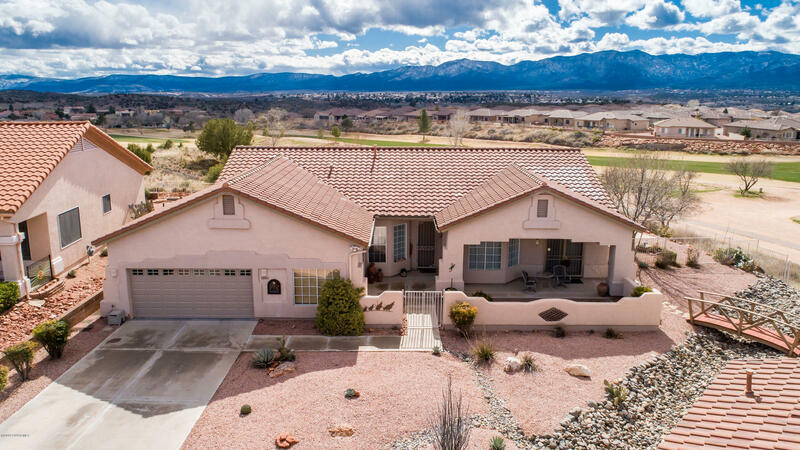 There is a clubhouse and the neighborhood is conveniently located a few minutes from Cottonwood, shopping, Home Depot, Walmart, the Cottonwood Hospital and other amenities.